Erich said: The Yggdrasil provided beautiful, musical sound even when fed challenging recordings from digital’s early days. Clear imaging, large and solid soundstaging, linear frequency response, and a particularly fabulous midrange all make the Schiit Yggdrasil an excellent DAC at any price. 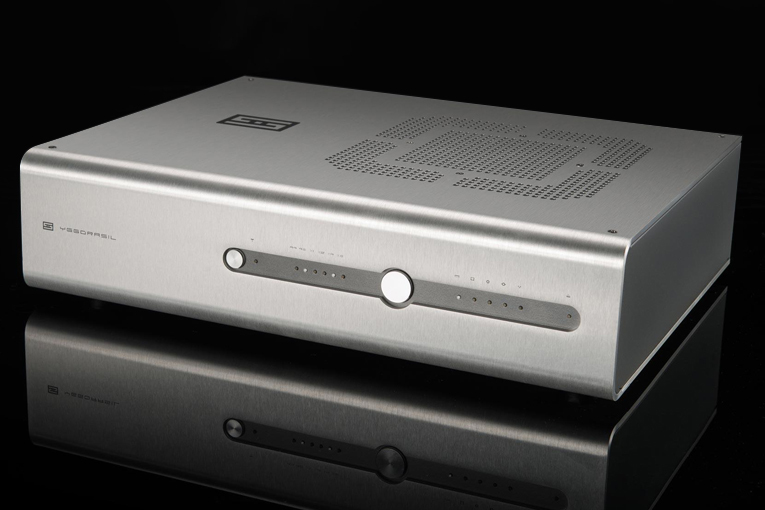 The gist: Uncommon DAC architecture produces sound that belies the low price.